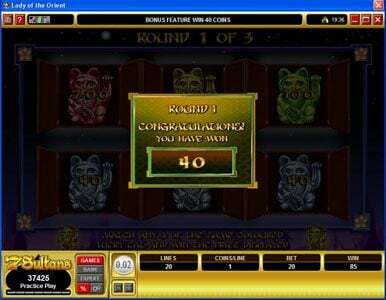 Zodiac Casino was opened for play online in 2003, since then their generous bonuses and great Microgaming powered setup has given players a fantastic favorite place to play. Licensed by the Kahnawakee Commission, they take nothing for granted in maintaining their great venue. In particular, they boast currently a 97 percent RTP to players on last review in 2011. They are the hot spot to play right now! 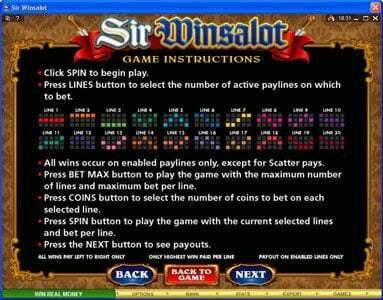 Being an international gaming establishment they boast offering their Casino interface in 15 popular languages, and an instant flash play interface available via their website. Players may choose to play their accounts in the Canadian Dollar, Euro, USD, or Pounds Sterling. Zodiac Casino is a casino that was established 5 years ago, and which uses the games designed by Microgaming. Offering more than 490 games, Zodiac manages to satisfy a player’s every need regardless of what kind of game he prefers. The site is licensed by the Kahnawake Gaming Commission and it’s independently audited by eCogra, providing players with optimized security in their gaming sessions. Zodiac Casino, a gaming site licensed through the Kahnawake Gaming Commission, which is a Native American territory in Canada, offers a broadly varied gaming experience with almost 500 different casino games of all kinds, designed by industry titan, Microgaming. With Bonus offers, plenty of security and a clean easily navigated site, players will be able to settle nicely into a lengthy gaming stint and will have plenty of reasons to keep coming back for more. 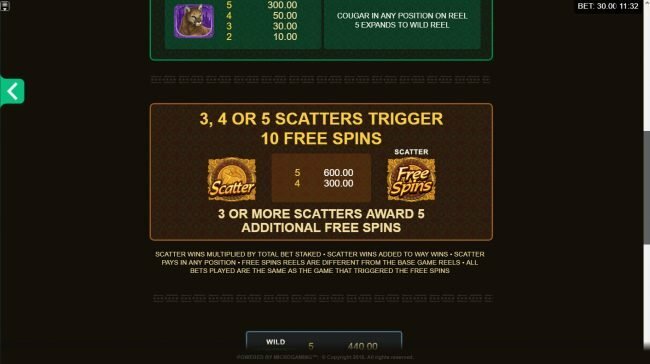 The game has a series of five Deposit Bonuses, which together make for an impressive promotion, perfect for any player wanting to give the casino a trial. It starts with a 2000% match bonus that can honestly be interpreted as more of a gimmick because all in all, it amounts to $20 bonus when a player deposits $1. The second bonus makes a bit more sense at 100%, to a limit of $100. The third bonus is limited to $80, at 50% match. The fourth bonus is up to $150, with the match percentage at 50% and finally, the fifth deposit bonus, again at 50%, delivers up to $150. 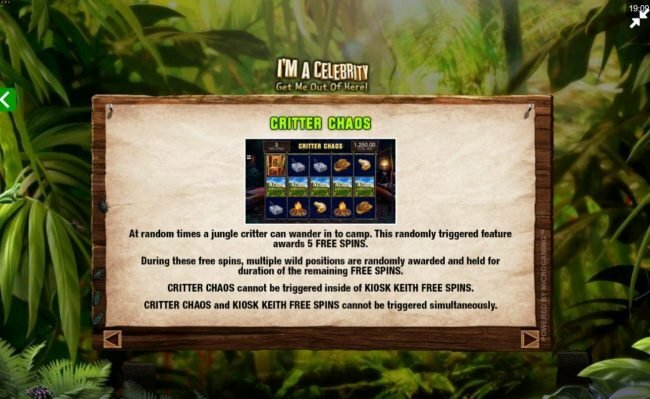 In total, players can receive up to $500 in free money and that’s nothing to overlook. The casino advertises that 128 bit SSL encryption is used for all transactions that are made online, keeping the data secure and impossible to intercept. Players can thus feel that their sensitive data will not get into the wrong hands and they won’t be at risk here at Zodiac. In addition, the casino is endorsed by eCogra, a seal of approval that dictates that players are treated equitably. Zodiac offers an incredible number of more than 490 games to its players possible because due to the use of the Microgaming software platform, one of the biggest names of the casino industry. 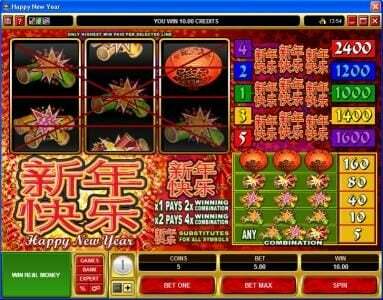 Various progressive jackpots are available as well as 3 and 5 reel slots, blackjack, roulette, craps and every other kind of casino game one might want to investigate. If there is one thing you can say about these games is that they are extremely varied. 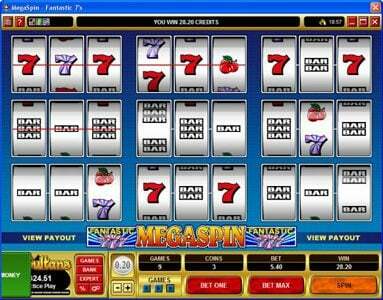 With Microgaming, one can always be sure that they’ll get high quality games with creative themes, features and designs. The theme behind the casino definitely adheres to the suggestion implied by the name. With a focus on the Zodiac, it is decorated with the astrological symbols and even the opportunity to see what the gaming predictions might be for each sign and that’s a charming value added feature. The look of the casino is dark and ominous and mimics a starry night sky with purple and black accents throughout. The site provides openly available information with intuitive navigation allowing players no problems in finding whatever they’re seeking. Banking. Transactions here will be an absolute breeze considering all of the available options players have to deposit or withdraw their money. There are more than 20 payment options available, including direct bank transfers (eCheck, iDeal, eWire, UseMyFunds, Instant Banking, Poli, Sofort and GiroPay), prepaid vouchers (the names here include Ukash, plus Paysafecard and Ticket Premium), e-Wallets (Moneybookers, Click2pay, Instadebit, ClickandBuy and Neteller) and debit/credit cards from MasterCard and Visa. eCogra certifies that Zodiac Casino has a 96.04% payout percentage when all games are considered. This goes up to 99.11% for poker. The site of the casino is translated into 16 different languages for customer convenience although support is primarily available in English via email and live chat. You can use toll free numbers if you’re based in Germany, Denmark, UK or Canada, and the regular number is accessible to those that are located elsewhere. As it’s the case with many other Microgaming casinos, this one also doesn’t accept players based in the United States. Zodiac Casino is a charming and efficient site, providing ample security, variety and entertainment. 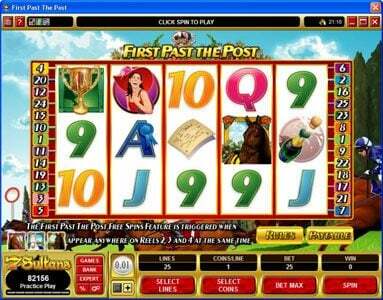 With lucrative bonuses on the table enticing players to get on board, it is certainly worth giving the site a shot. If you have any trepidation, you can always check your horoscope and see what the stars suggest you do to earn the highest you can on Zodiac! 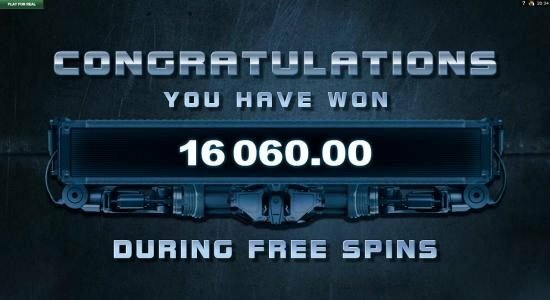 I think, Zodiac is a trustable Casino, my payout was finished smoothly in two days. Live support was very good, so far. 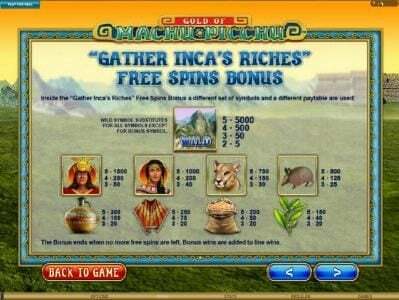 Nice, that you get $10 for free and some free tickets at Reward Riches, VIP points for wagering and a lot of great games, well, it's Microgaming. But the design of the software isn't really up-to-date and some features like tournaments and fun mode are missing. Anyway, it's a good place to start, recommendable! the 50 spins on starscape is no longer a valid bonus. now if you register a credit card the Casino will credit your acct. with 10 credits. that's all folks!!! $10 No Deposit With Zodiac Casino!